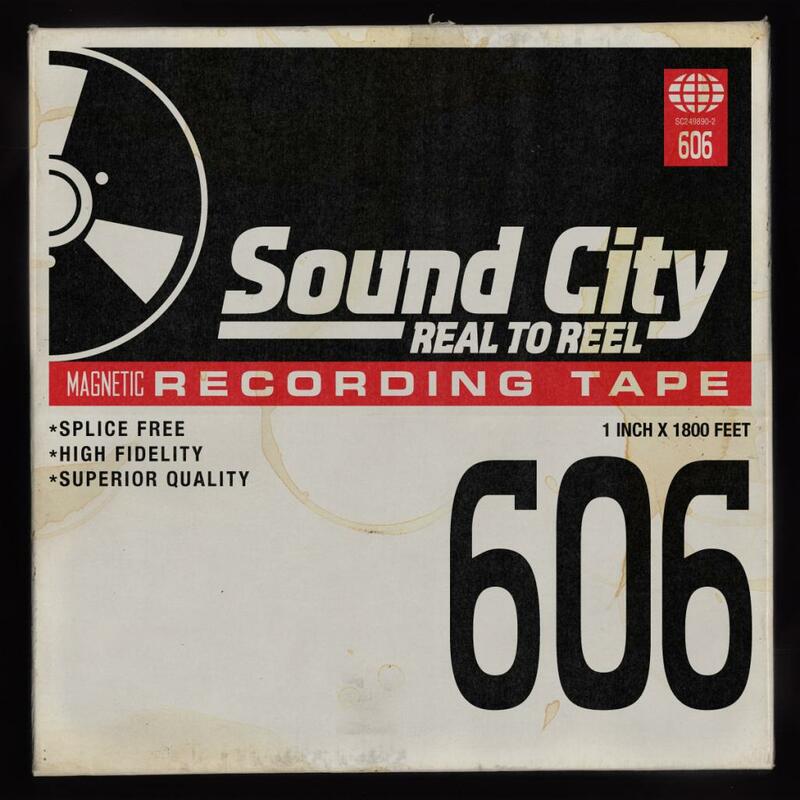 SOUND CITY–REAL TO REEL, the companion album to the Dave Grohl-directed SOUND CITY feature length documentary premiering at the 2013 Sundance Film Festival, is now available for pre-order along with SOUND CITY the film here on iTunes. All pre-orders for the album, due out March 12, 2013 on Roswell Records, will immediately receive first single “Cut Me Some Slack”–the original studio recording of the track performed by Paul McCartney, Dave Grohl, Krist Novoselic and Pat Smear at the historical 12-12-12 benefit as well as on this weekend’s Saturday Night Live holiday episode. See the album track listing and more info below the film trailer.